Placenta Encapsulation. In home processing by Houston Birth & Baby. Houston placenta encapsulation specialists are ready to provide you with the highest standards in processing, customer service, and support. Using the latest and most safety-conscious techniques, Houston Birth & Baby can encapsulate your placenta to help with your postpartum adjustment. 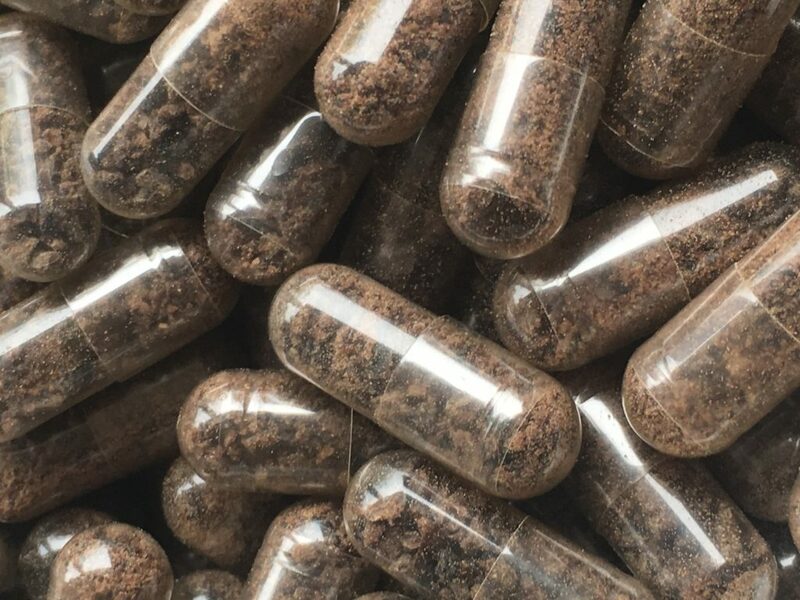 While we have no scientific studies to back it, Placenta Encapsulation has helped many people have a smoother and more emotionally balanced postpartum period. Our Postpartum Placenta Specialist will perform the process in your own home to give you the peace of mind that the placenta has been transported and prepared in the safest possible manner. We take your safety very seriously and our process is designed to give you the best possible experience. By having a Postpartum Placenta Specialist, who is also a Certified Postpartum & Infant Care Doula, in your home in the first few days after birth, you have an expert available to bounce any concerns or issues you may be having off of. We are experts in postpartum recovery, infant feeding, and general baby care, and we would be happy to help in any way we can while we are in your home. 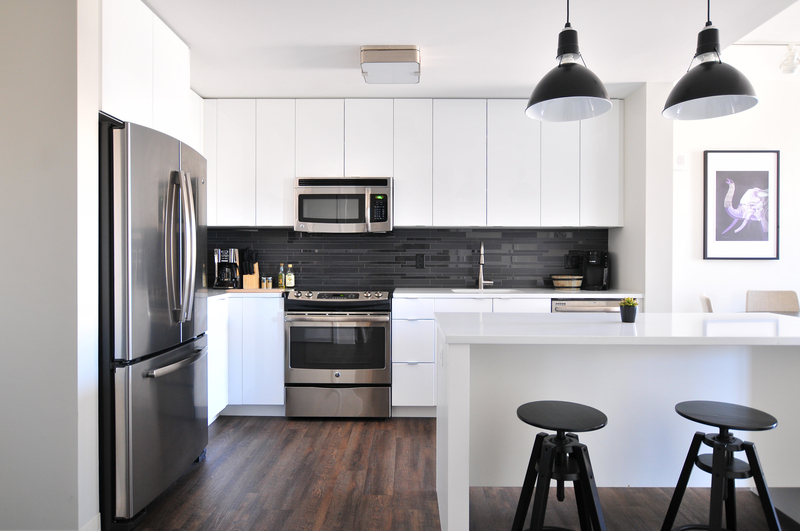 We also promise to leave your kitchen cleaner than we found it! Basic services include a cord keepsake and the placenta capsules. We also provide the option of adding on a Placenta Tincture and a Herbal Salve that’s wonderful for your skin.